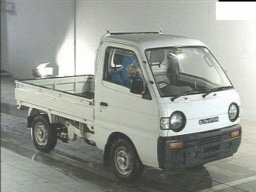 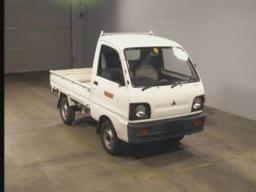 Mini trucks, or Kei trucks, or Kei class trucks, or Keitora trucks or a Japanese mini trucks - are tiny and practical pickup trucks with a maximum engine displacement of 660cc and limit in length. 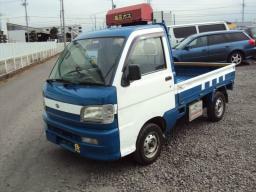 These mini trucks are widespread in Japan in agriculture, fisheries, construction and even for firefighting. 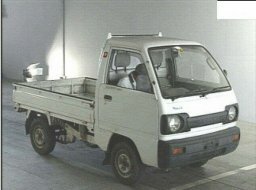 The popularity of minitrucks is explained by tax and insurance benefits, as well as by fuel economy and convenience in parking and practical use Both 2WD and 4WD (4x4) models of Japanese mini trucks exist. 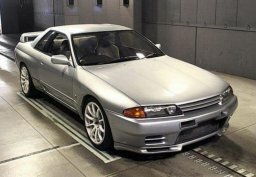 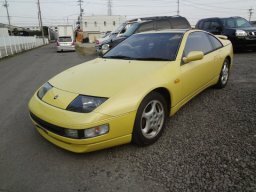 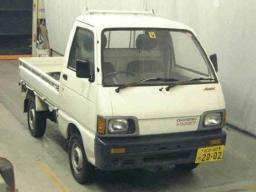 Kei vehicles older than 25 years may be imported into the USA. 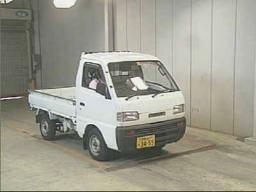 They are used typically by farmers and hunters. 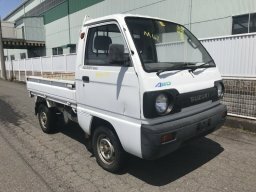 Japan Partner offers different models of Kei trucks: Subaru Sambar Truck, Suzuki Carry Truck, Honda Acty Truck, Mitsubishi Minicab Truck, and Daihatsu Hijet Truck. 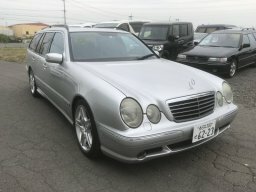 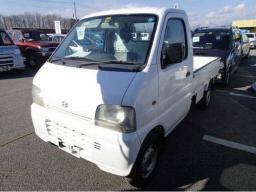 See also: Japanese microvans (Kei vans) for sale, All Kei class cars for sale. 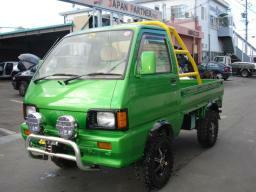 If you purchase one mini-truck we can ship it to your port using RO-RO method. 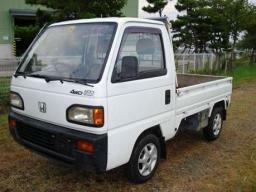 For car dealers: we can ship mini-trucks in 20ft containers (3-4 trucks) and in 40ft containers (up to 7 trucks). 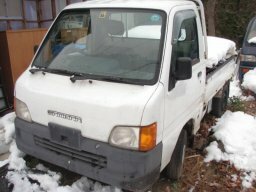 This will minimize your shipping expenses. 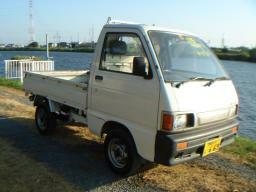 We can supply you unlimited quantity of mini trucks of all Japanese makes through our auction system in limited time. 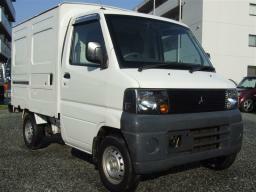 Contact us if you are a car dealer looking for multiple trucks.